The first major update for Metro Exodus, titled the Ranger Update, has gone live across PlayStation 4, PC, and Xbox One platforms. This patch adds a number of new features and improvements to the experience. The most notable additions include a New Game Plus mode and developer commentary. 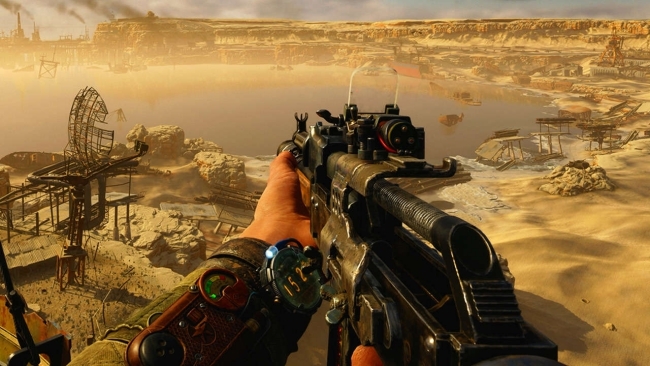 Metro Exodus’ New Game Plus mode won’t only provide players with a new challenge to pursue. 4A Games also added “unique collectibles” that can only be found in this particular mode, which, based on the patch notes, seems to have trophies attached. Additional set of hidden objects in the world, only available in New Game +. 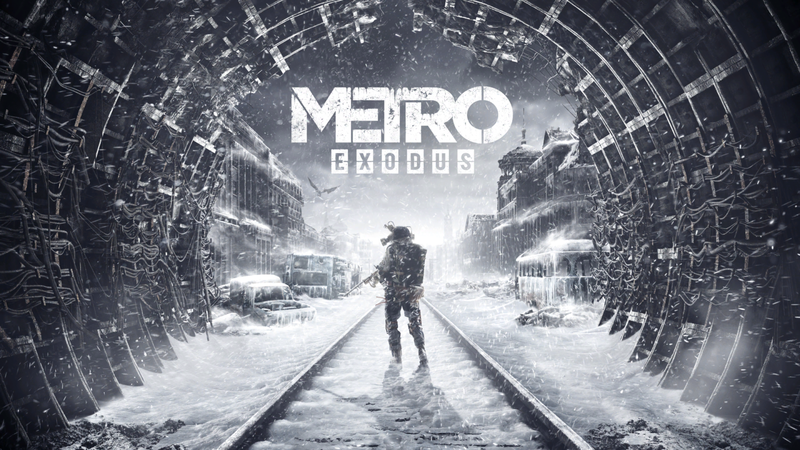 Metro Exodus launched this past February to primarily positive reviews. Our own review of the latest Metro entry awarded the game an 8/10. As such, it seems the title’s departure from other installments, particularly with regards to the game’s being more open this time, has served the franchise well.